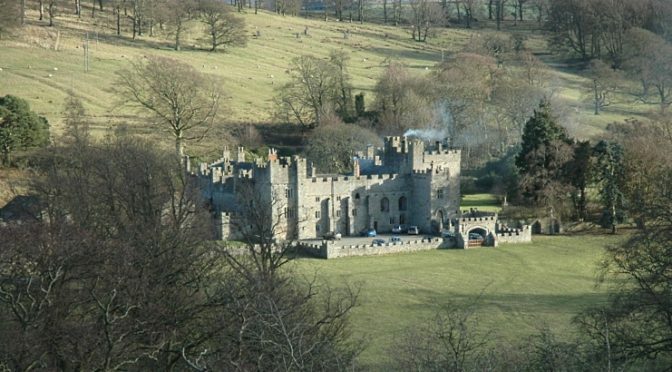 Featherstone castle is located in Northumberland, England. It’s just outside the town of Haltwhistle and close to Harridan’s Wall. It is reached easily by train from Carlisle or Newcastle. There are many modes of transport which can get you there. Folks will be coming from all over Europe and we encourage you to share your journey. If you’d like to find travel companions our event page on Facebook is a great place to seek them out: Facebook page. By air: Easy links from all European countries. 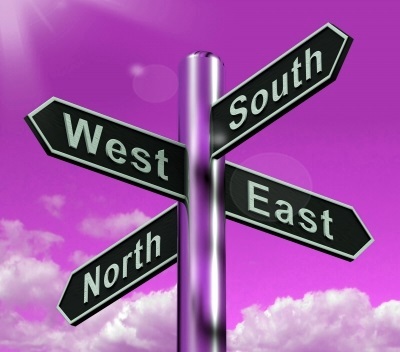 Take a flight direct to Newcastle or Newcastle via London if coming from further afield. Then take a train to Haltwhistle. By train: Train to Carlise or Newcastle. Then change for Haltwhistle. We suggest you book your train tickets as soon as you can, prices rise dramatically closer to the travel date. If you would like to be picked up at the train station, there are usually generous folks with cars who are willing to provide rides. Let us know if you would like to be picked up at the train station and please make sure we know when you are arriving and if possible that we have the number of the phone you will have on you. Taxi’s have historically been a bit problematic but here is the latest information on taxi services in Haltwhistle, accurate as of August 2017.